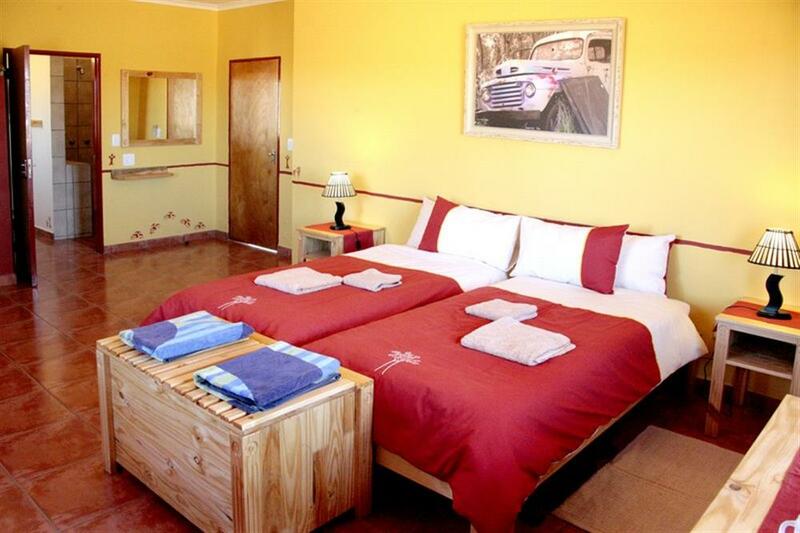 Situated directly on the road to the Fish River Canyon, 14km from the gate to the viewing points, Cañon Roadhouse offers 24 immaculate en suite rooms with air conditioning, a swimming pool and a petrol station. 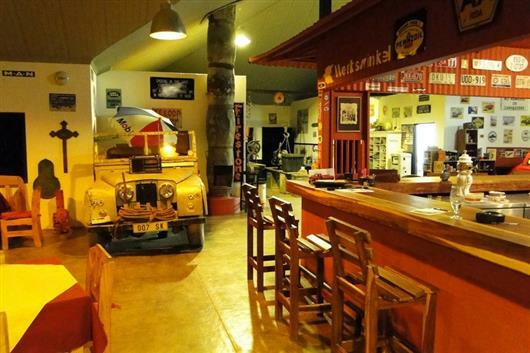 The roadhouse is ideally suited to self-driving visitors and has a restaurant, bar, swimming pool and information centre. 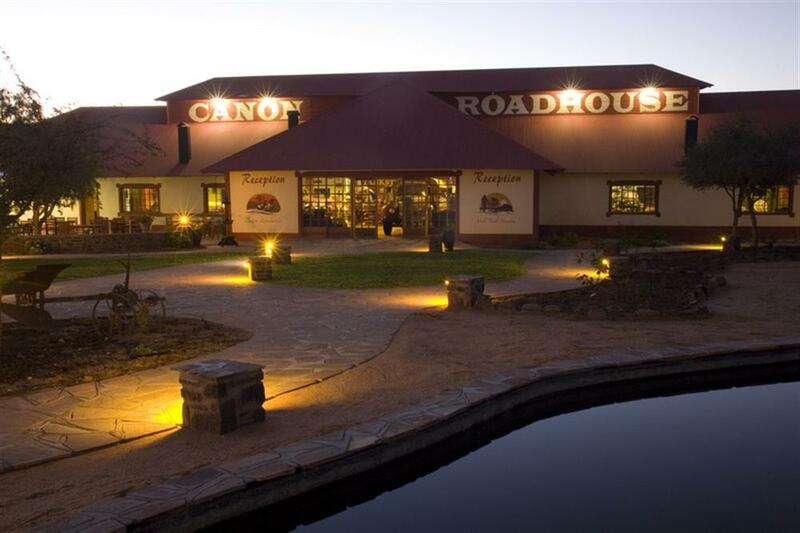 Due to its elaborate décor, Cañon Roadhouse has acquired somewhat of a cult status in Namibia. 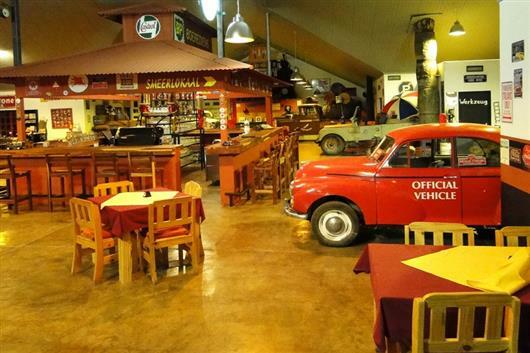 The good old days of the automobile are celebrated in the theme restaurant and bar. Enjoy a slice of their legendary Amarula cheesecake among coachwork restored with loving care. 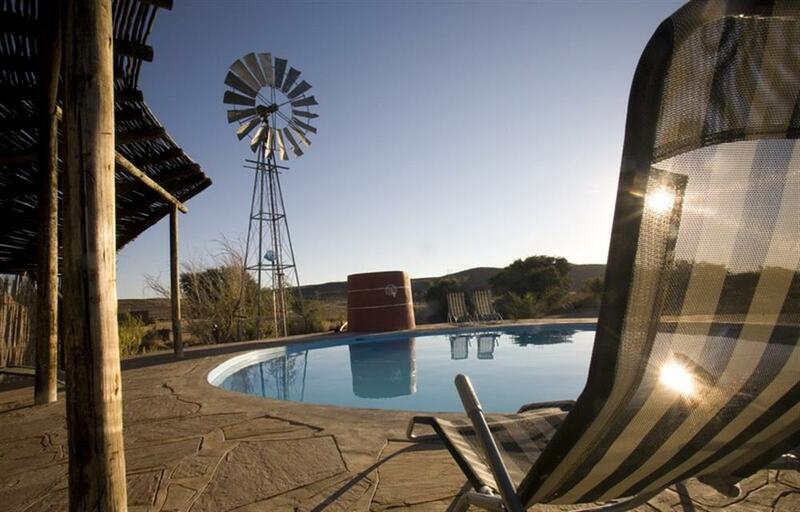 The geology, flora, fauna and history of the area are explained on display boards at the Canyon Information Centre.